A slight upgrade to Qualcomm’s mid-range chip line in 2019. Through naming, it is easy to see that the Snapdragon 712 is only a slight upgrade compared to its predecessor 710. The 10nm FinFET process is manufactured with 8 cores of the default 2.3GHz Kryo 360 CPU. (higher than 0.1 GHz compared to 710). Meanwhile, the remaining components are preserved: Adreno 616 GPU, Hexagon 685 DSP, X15 modem support LTE network Cat.15. 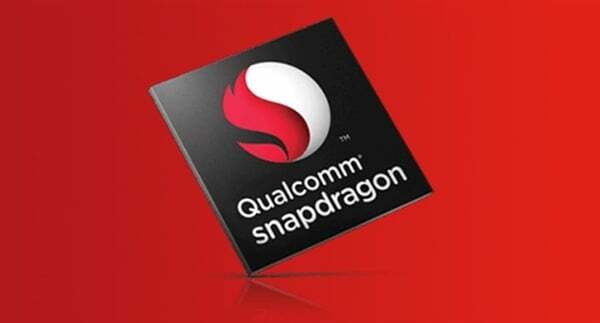 In addition, the Snapdragon 712 also has a fast charging technology called Qualcomm Quick Charge 4+, better audio quality over Bluetooth thanks to TrueWireless Stereo Plus and Broadcast Audio. At the present time, the Snapdragon 710 is still leading in terms of processor performance, best optimized for gaming capabilities when compared to other mid-range vendors’ SoCs, so the Snapdragon 712 is upgraded. Many are still very good for mid-range smartphones in 2019. Sony Mobile quietly withdraws from Southeast Asia?